Harborside Event Center is what you should see after having a meal at Capone's Coal Fired Pizza. Discover new tastes of Italian cuisine in the comfort of this restaurant. Many people come to order mouthwatering Pepperoni, meatballs and pasta with meatballs. You can order tasty tiramisu, chocolate mousse and cannolis. 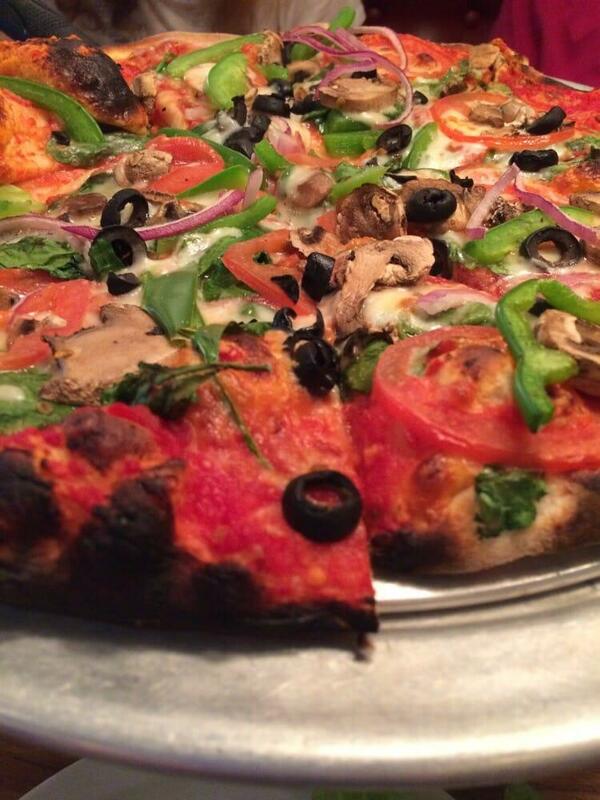 At Capone's Coal Fired Pizza, visitors may drink delicious draft beer, house wine or Sangria. Enjoy good espresso or great ice tea. This place provides food delivery for the convenience of its clients. Most guests find the staff accommodating. If you want to experience nice service, you should visit this spot. Prices are low, and the menu is worth every penny. The divine decor and homey atmosphere let guests feel relaxed here. But many Zomato users didn't give this restaurant a high score. Marinara sauce, mama Capone's meatballs, provolone and Romano cheese. Served on artisan bread with a side of Capone's pasta salad. Marinara sauce, sausage, red and green peppers, Romano cheese and caramelized onions. Served on artisan bread with a side of Capone's pasta salad. Italian garden mix, garbanzo beans, red onion, Kalamata olives, tomatoes, Romano cheese and red wine vinaigrette. 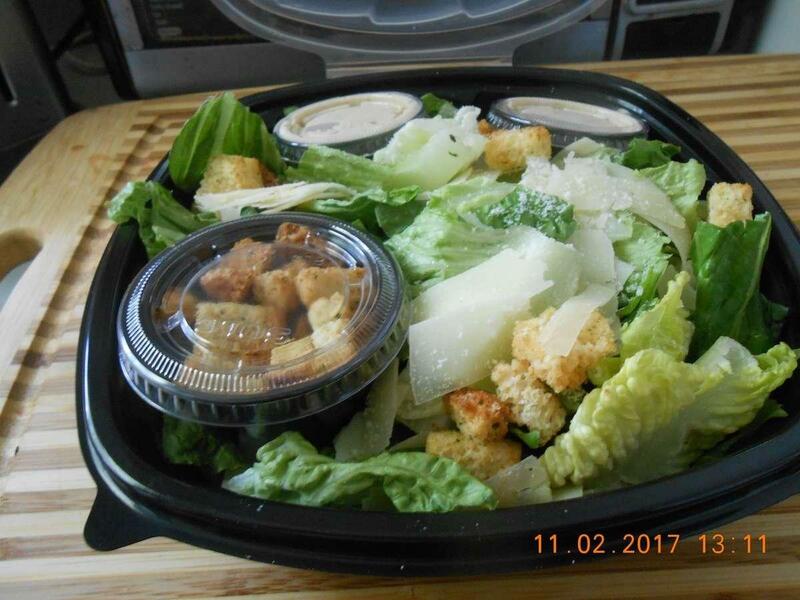 Romaine lettuce, garlic croutons, Romano cheese, shaved Parmesan and traditional Caesar dressing. 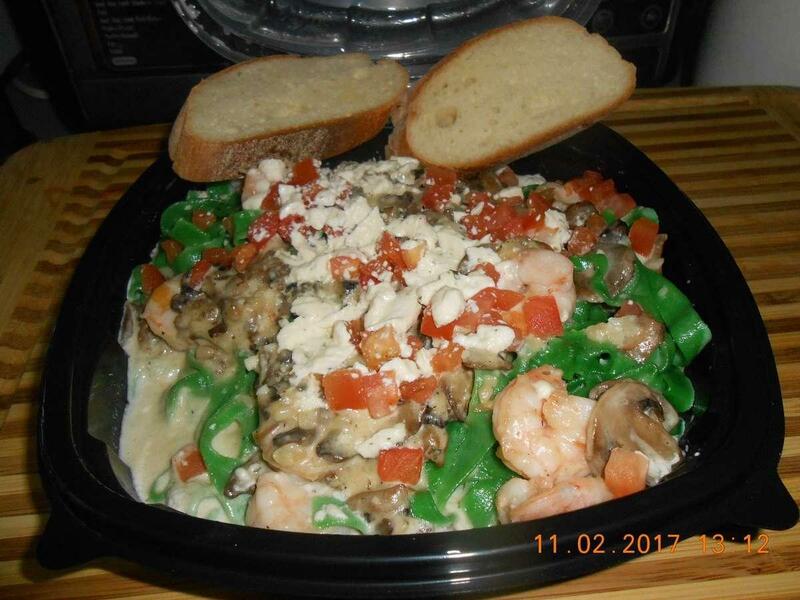 Only thing I order there and is my all-time favorite is the Cajun Linguine- if you like spice- this is it! 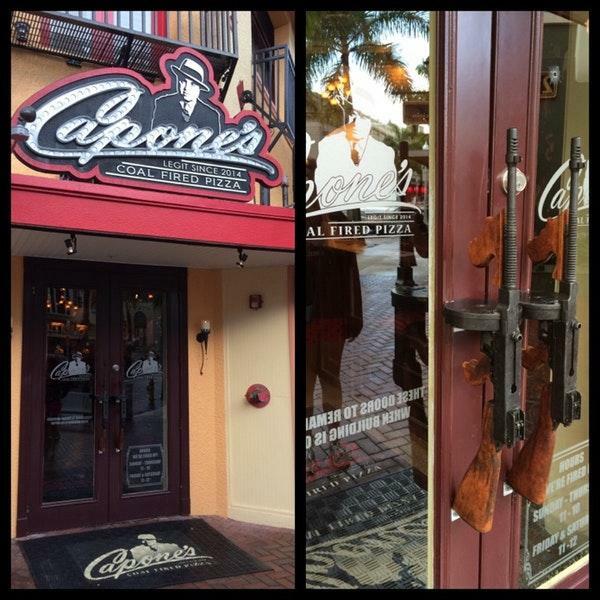 The pizza at Capone's is the best downtown, and the waitress, Breanna, is awesome. Thank you for the excellent service!